¡Gana hasta US$ 2,03 con Kinguin Mafia! ¡Aprende más! 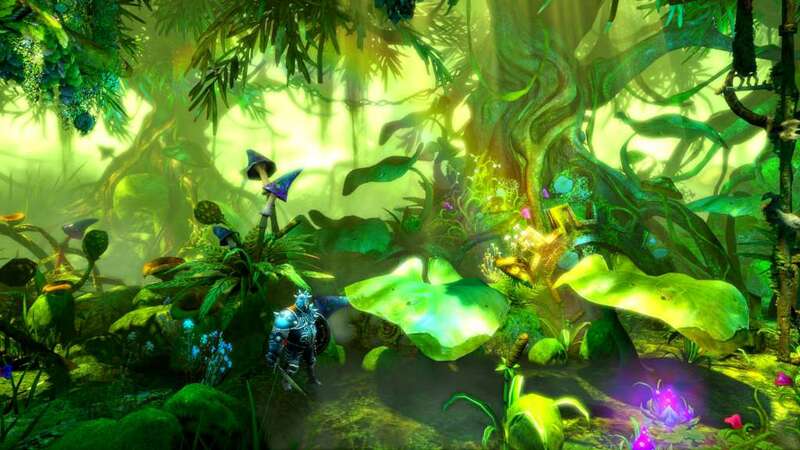 Trine Enchanted Edition is a remake of the original Trine with dazzling new visual effects and numerous gameplay improvements! 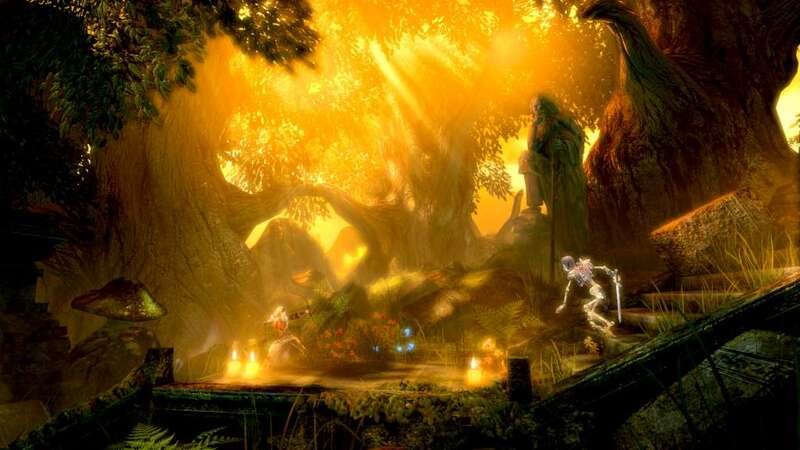 Both Trine Enchanted Edition as well as the original Trine are included in the Enchanted Edition. The different versions are selectable from the game launcher. 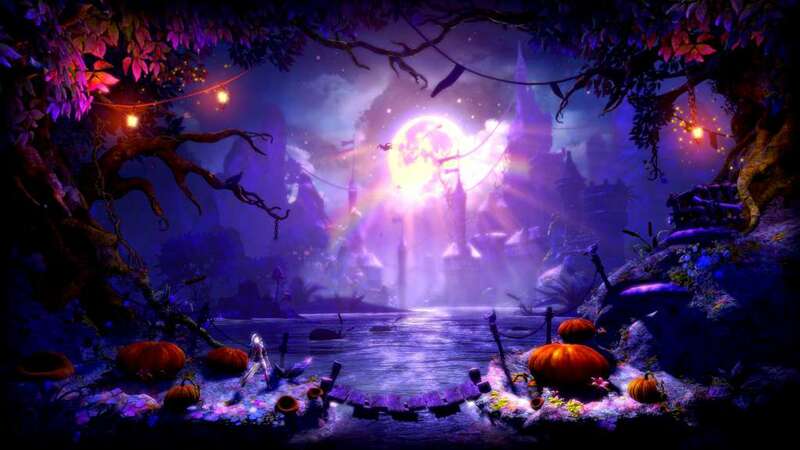 All Trine purchases have been automatically updated to Trine Enchanted Edition. 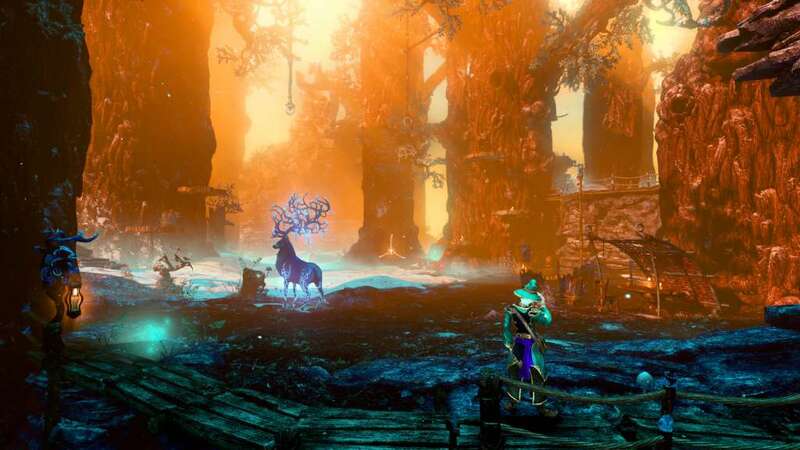 Trine is a fantasy action game where the player can create and use physics-based objects to beat hazardous puzzles and threatening enemies. Set in a world of great castles and strange machinery, three heroes are bound to a mysterious device called the Trine in a quest to save the kingdom from evil. The gameplay is based on fully interactive physics - each character's different abilities help the player battle an army of undead and defeat hazardous contraptions. 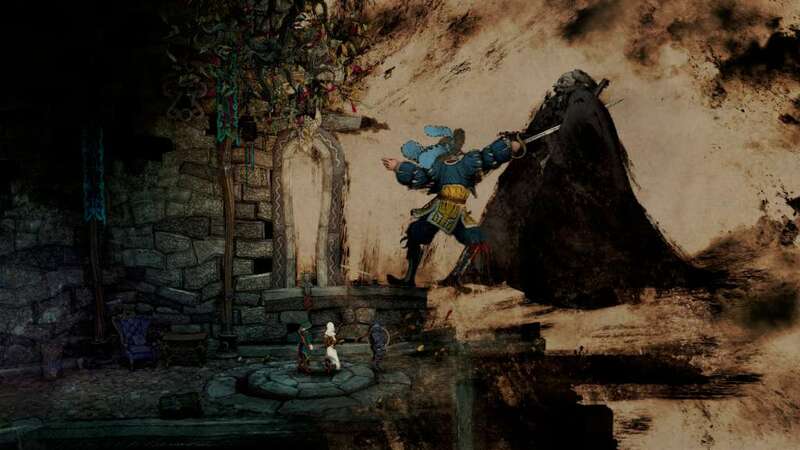 The player can at any time freely choose whoever is best suited for the upcoming challenge or puzzle: The Wizard is able to summon objects to help solve puzzles and create new ways to overcome obstacles, the Thief uses her agility and dead-on accuracy to swiftly surprise the monsters, and the Knight unleashes mayhem and physical destruction wherever he goes. 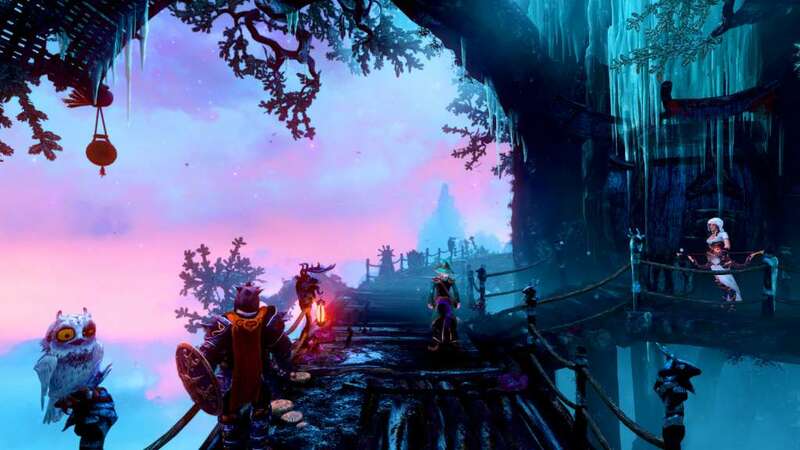 Trine 3: The Artifacts of Power is a platforming game of action, puzzles and adventure, and the sequel to the award winning Trine and Trine 2. Reunite with the familiar heroes - Pontius the Knight, Amadeus the Wizard and Zoya the Thief in an all-new adventure, now for the first time in full 3D!